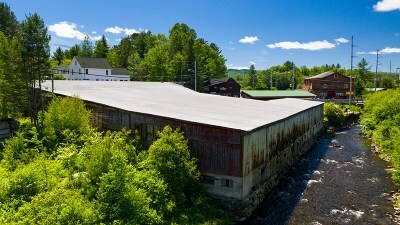 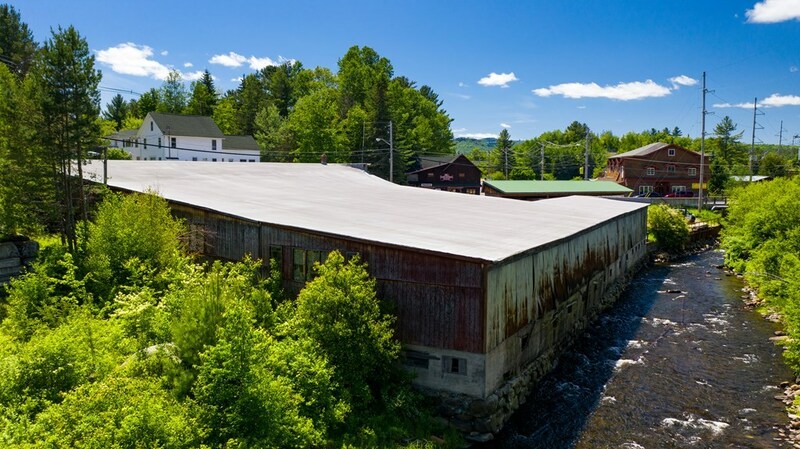 Generational family lumber yard located in the Village of Lake Placid on 2.67 acres of land with roughly 500ft along the Chubb River. 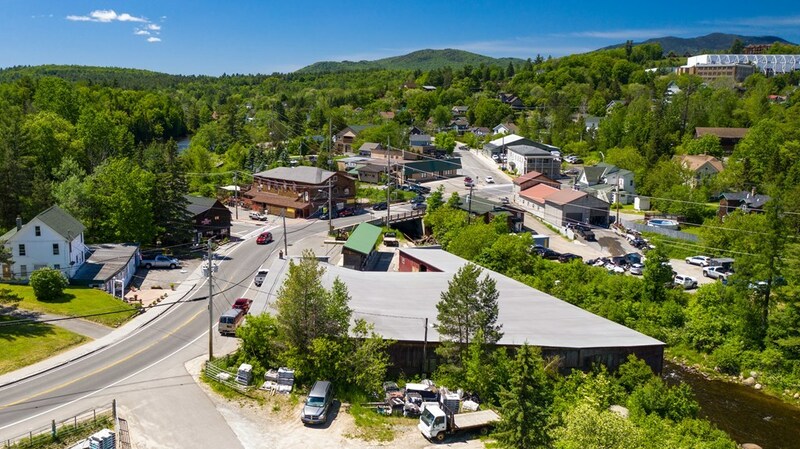 Also located along Route 73, a main traffic corridor in-and-out of Lake Placid with an AADT count of 9200 cars per day passing by this location. 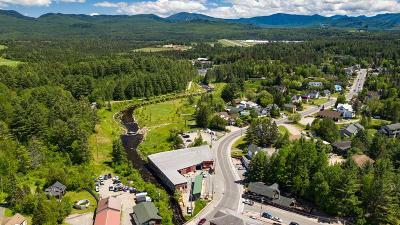 This site offers endless possibilities with a picturesque river setting connected to walking trails through Power Pond Park extending to nearby recreational mountain biking and cross county ski trails onto the Lake Placid Club property. 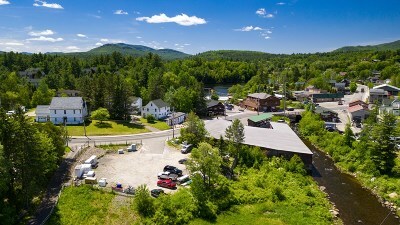 This is a real estate only listing, if a potential purchaser were interested in the business the offering price is $1, 495, 000.